20 classes: 6 months from the date purchased. Please keep close track of your expiration dates. Cards will not be extended past the expiration date unless class is cancelled for instructor absence. 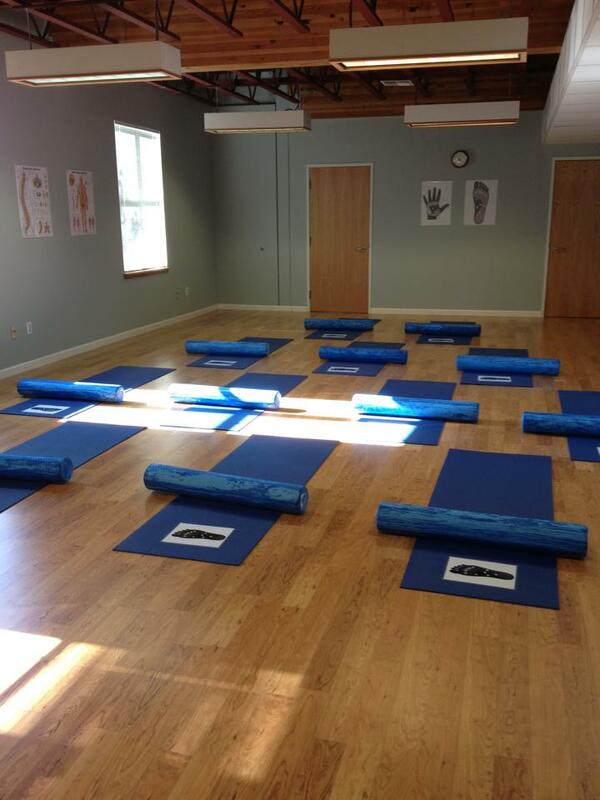 Eugene MELT and Massage is now FULL CIRCLE FITNESS! shannon@fullcirclefitnesseugene.com to schedule an appointment with Shannon. Call (541)221-2568 or email rsorseth@msn.com to schedule an appointment with Renee.